We grew up with the NHS, and many of us have worked in the NHS and other healthcare systems too. Our team brings together doctors and clinical academics with world-leading experts in technology and security. All of us are passionately committed to the NHS and what it stands for, and we want to help it continue delivering world-class healthcare to patients. 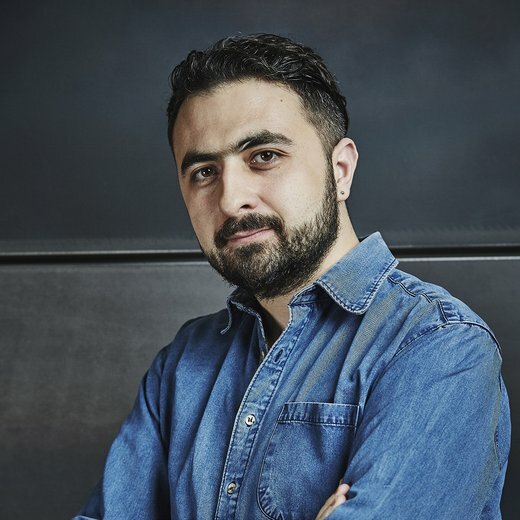 Mustafa is co-founder of DeepMind and leads DeepMind Applied, which uses the company’s cutting-edge technologies to address critical real-world problems. 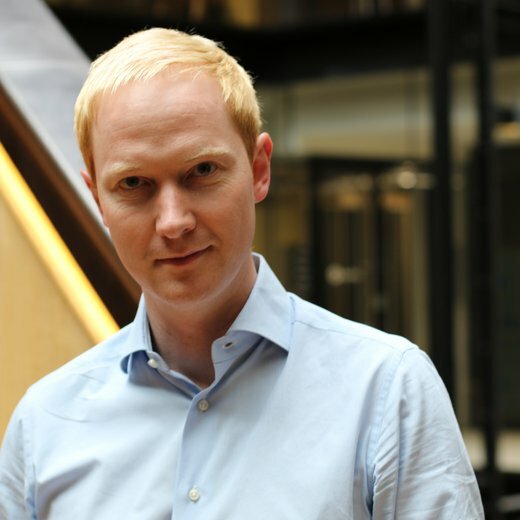 He was previously DeepMind’s Chief Product Officer before the company was bought by Google in 2014, in its largest European acquisition to date. In February 2016 he launched DeepMind Health. "Our team are confident that we can deliver improvements in patient care by drawing on our expertise in digital technologies and machine learning. 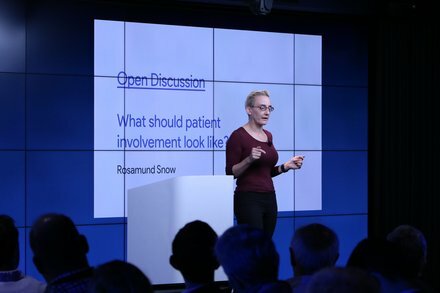 By spending time in clinics and on hospital wards, we have identified areas where there is potential to have real impact"
Dom is the clinical lead at DeepMind Health, making sure all our work is driven by input from doctors, nurses and patients, and backed by robust clinical evidence. He is an Honorary Clinical Lecturer in Surgery at Imperial College London, where he previously worked as an academic general surgeon and led research programmes in digital health and patient safety. 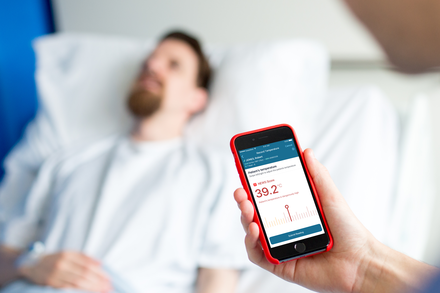 "It is really refreshing to be building collaborative healthcare technologies with the clinicians and patients that will use them. Every design and engineering decision we make is determined by the views of frontline nurses, doctors and patients." As a medical technologist with 20 years’ experience, Cathy shapes our product roadmap with a laser focus on clinical applications that make a practical difference to patient care. 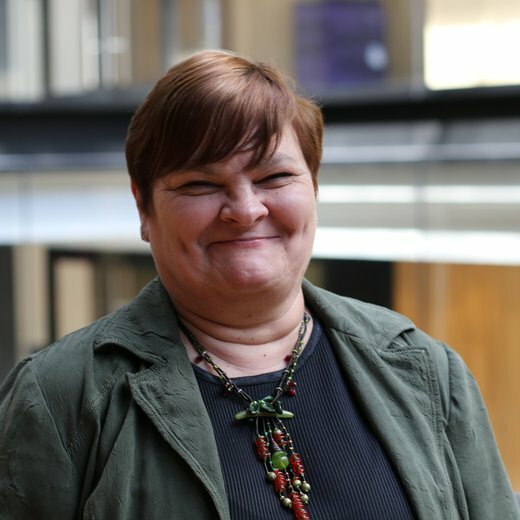 Cathy led clinical products at System C, one of the largest providers of digital systems in the UK, as the company built a suite to manage patient records and e-prescriptions. She also served on the executive management team at GE Healthcare, where she led the digitisation of clinical laboratories across the world and took major new products through rigorous FDA and HIPAA compliance approvals. In a career that has taken her across the globe, from the UK and the US to India and Australia, Cathy has also led teams at Cerner and Triple G, building products that touch every part of the healthcare process. Andrew leads our team of software engineers bringing cutting-edge technology to our NHS partners. He’s one of the world’s most experienced mobile engineers, having led the teams behind Google Maps for Android and iPhone, one of the most downloaded apps of all time. "I think my favourite part of the job is hearing feedback from clinicians about how much they like using the Streams application we're building." 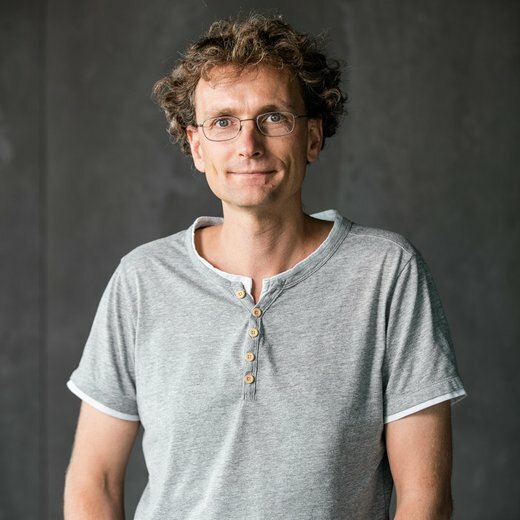 Olaf joined DeepMind in January 2016 from the University of Freiburg in Germany, where he still holds an adjunct (“außerplanmäßig”) professorship for Computer Science. 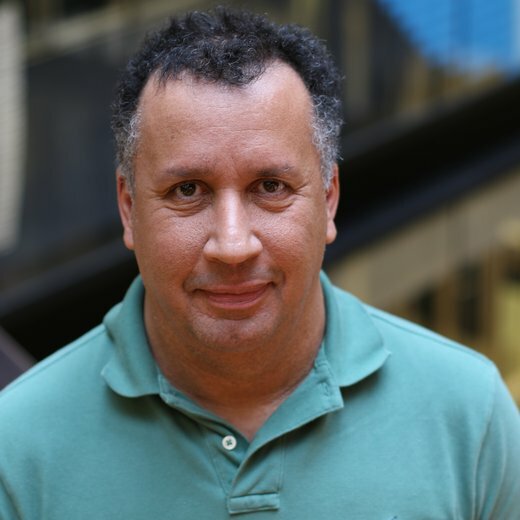 He’s one of the pioneers of bringing modern deep learning approaches to biomedical image analysis, with over 15 years' work in the field including a series of major papers in the world's leading computer vision and biomedical journals. A neural network architecture he designed to automatically segment biomedical images, called "u-net", won several international biomedical competitions. 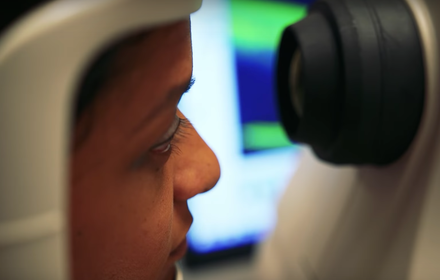 Olaf works to deploy these powerful techniques through DeepMind Health’s research partnerships - the results of which, we hope, will ultimately be used to help clinicians in fields including visual loss and radiotherapy treatment. As a 25-year veteran of IT rollouts, Simon takes our products through from the initial idea to successful integration, deployment and ongoing support – critical for an environment as important and complex as the NHS. 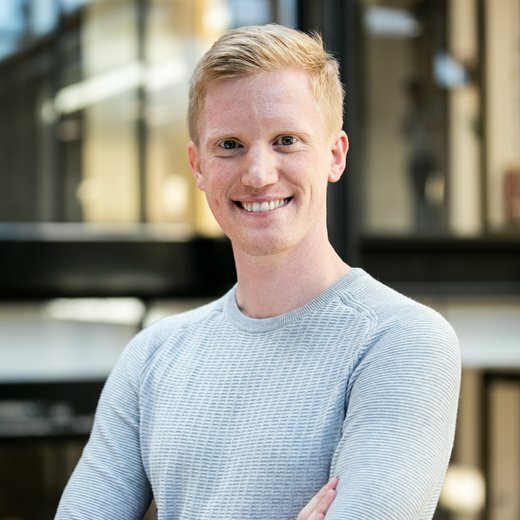 Trevor works closely with our NHS partners on research projects, exploring how technology could help clinicians provide more effective and faster care to patients. 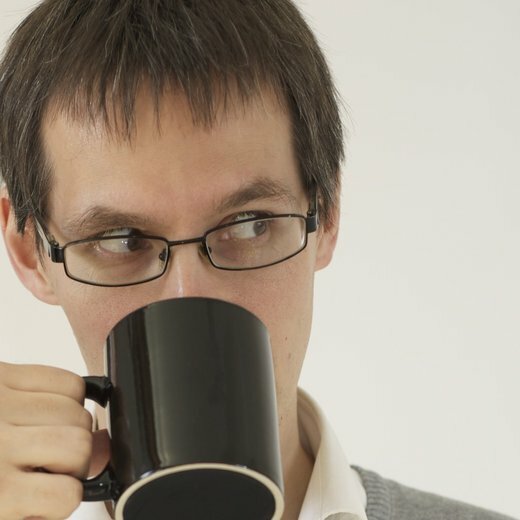 This work includes a partnership with Moorfields Eye Hospital NHS Trust, where Trevor's collaborating with NHS clinical researchers to use machine learning to help analyse eye scans, with the goal of getting faster treatment to people with early symptoms of some of the major causes of sight loss. He joined DeepMind having completed a Ph.D. in Astrophysics at the Royal Observatory in Edinburgh.